Jon Kokotajlo is an Affiliate Club Member of the American Sambo Association. 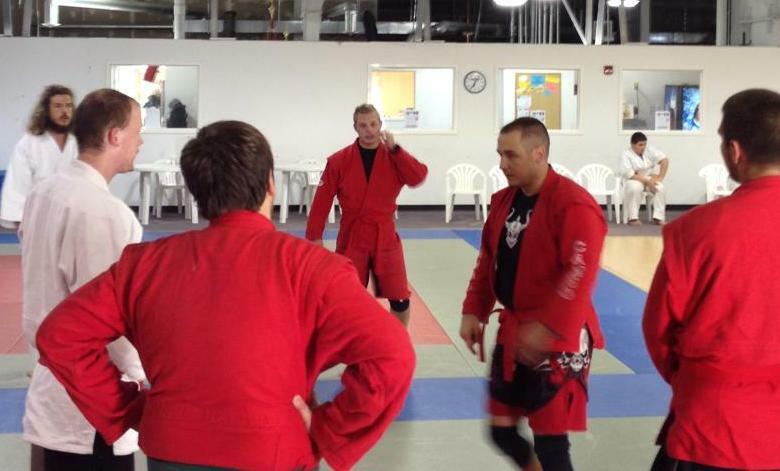 Jon is a long time martial artist who trained in sambo/combat sambo under Chris Anderson and John Lehmann. 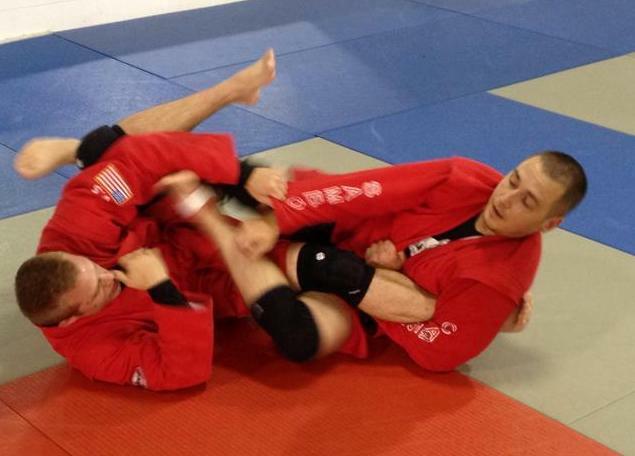 He trains BJJ under Gerry Disanto & Josh Ketry, and previously trained Muay Thai under Nick Dodge and MMA under Josh Yox.